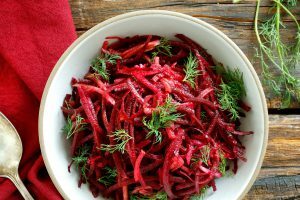 This crunchy textured salad is a refreshing one made with raw beetroot which is a natural detoxifier and blood purifier. 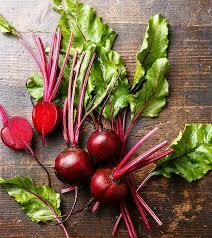 Further, beet is a healthy root vegetable full of medicinal properties. See below for more health benefits of beetroot. Peel and grate trimmed beetroot. Peel, seed and finely chop cucumber. Place cucumber in a strainer, sprinkle with salt and let stand for 10 minutes. Now rinse cucumber under cold water and drain on absorbent paper. Finally mix beetroot, cucumber, lemon rind, lemon juice, onion, sugar and mint in a large bowl. Add the remaining salt; or salt to taste. Serve with sliced charcoal grilled beef fillet in pocket pittas with yogurt, or as an accompaniment to beef, lamb and game. Aids in the treatment of anemia. 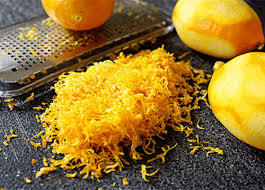 It also has anti-cancer properties (breast and prostate cancer). Good for weight management because its low in fat and calories. Aids in curing gallbladder and kidney problems. 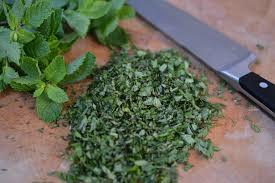 Also, useful in the treatment of respiratory disorders. Boots stamina, therefore good for athletes. I need more iron in my diet. I am not inclined to beets, but this recipe may turn it around for me. This looks good. I’ll try it. I’ll keep it in mind, your needs of iron, and will try to post some recipes rich in iron. My husband and I are definitely looking to eat more healthy, especially now that we have grandchildren to keep up with! He is a big fan of beets, so I’ll be trying this recipe, thanks! I’m so happy that you love our website and our healthy recipes. My family too are big fans of beetroots. I’ll try to post some more recipes of salad variations with beet. I just recently discovered that I like raw beets. As a child I always thought the cooked ones were gross so I never thought to try them raw until a few weeks ago. I also love cucumber so I think this salad will be a hit for me. Thanks for the recipe! This raw beet salad with cucumber is really the perfect match with the “Grilled Beef Ribs with sweet chilli sauce”. So when you try the Grilled Beef Ribs, don’t forget to accompany it with this great salad recipe. Have a nice meal my dear friend.